Ever since Disney announced their latest princess Moana, we’ve been anxious to see what the adventurous teenager’s tale would be about. Last night, Disney finally gave us our wish by releasing the first teaser trailer for the film which is set to be released Thanksgiving Day of this year. The film is a stunning animated work that follows Moana as she sets sail across the Pacific Ocean in order to save her people. 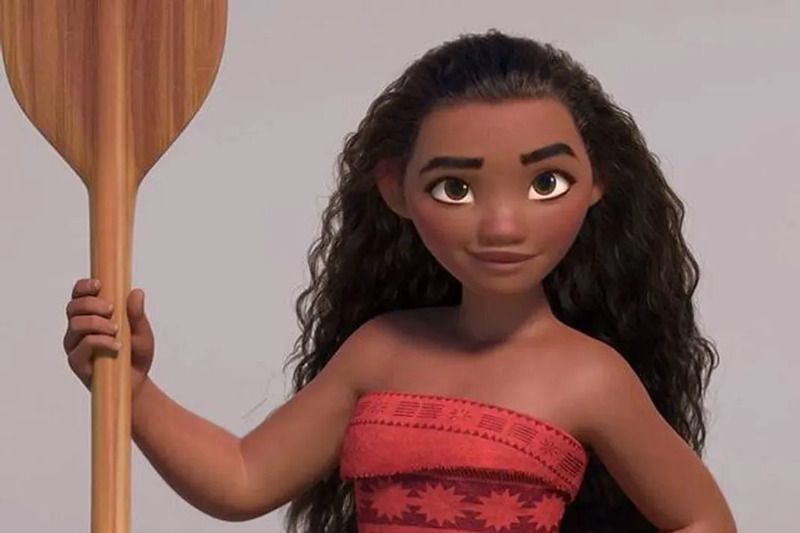 Voiced by newcomer, Auli’i Cravalho, Moana meets the once almighty demigod, Maui (Dwayne Johnson) who guides her on her quest to seek the one thing that she’s always been after, her identity. The film is being directed by Ron Clements and John Musker who directed, The Little Mermaid, The Princess and the Frog, and Aladdin. Moana will head to theaters November 23, 2016.